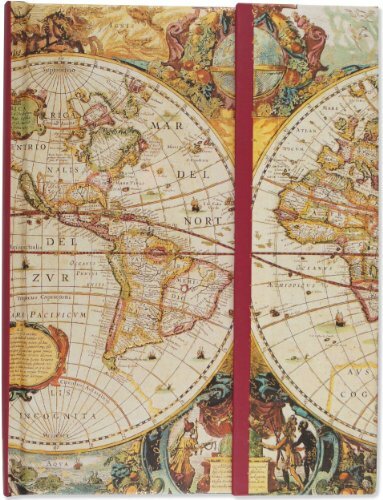 Chart the course of your thoughts in this handsome journal. Its design takes inspiration from maps created in the age of exploration.Gleaming gold-foil tracery limns continents and navigational lines.A special feature: A foldover panel that closes with a magnet to secure your jottings, notes, and ideas.Makes a great personal diary -- no need to worry about a lock or keep track of a key.Smooth, substantial acid-free archival paper takes pen and pencil beautifully.Mulberry/burgundy endpapers.Cover embossing and gold foil add visual interest.Complementary interior art.Quotations about travel throughout.6-1/4 inches wide by 8-1/4 inches high.Spine and edge of protective magnetic foldover panel are trimmed in burgundy.Lies flat for ease of use.160 lightly-lined cream-colored pages. This vintagey journal is the perfect companion for your next adventure!Blank book/journal features a cover design collage of travel-related ephemera accented with raised embossing and glossy highlights.Blue endsheets complement the cover design.160 lightly-lined writing pages provide plenty of space for your personal reflection, sketching, or jotting down favorite quotes or poems.Acid-free archival-quality paper takes pen or pencil beautifully.Inside back cover pocket holds notes, reminders, business cards, etc.Elastic band attached to back cover keeps your place or keeps journal/diary closed.Binding lies flat for ease of use.5 inches wide by 7 inches high; fits in most purses, backpacks, and totes. Brand: Brand: Peter Pauper Press, Inc. This smart journal is the perfect companion for your next trip.Its die-cut foldover front panel closes with a magnet to secure your writing.Makes a great personal diary--no need to worry about a lock or keep track of a key.The design also features collages of travel ephemera on the outside covers and interior endsheets. 160 lightly-lined opaque pages provide plenty of space for travel details, personal reflection, or jotting down favorite quotations or poems.Creamy-smooth acid-free archival quality paper takes pen and pencil beautifullyCompact size: 5'' x 7''Hardcover journal lies flat for ease of use.Convenient inside back cover pocket holds notes, business cards, receipts, etc. 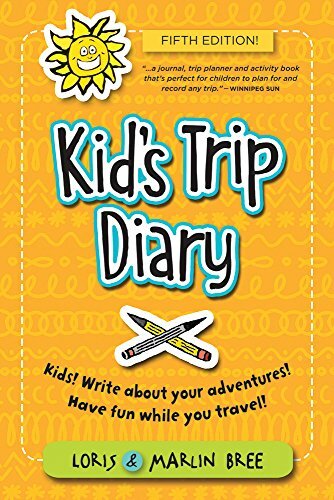 Kids can record their own traveling adventures and make a treasured memory book with this trip diary. 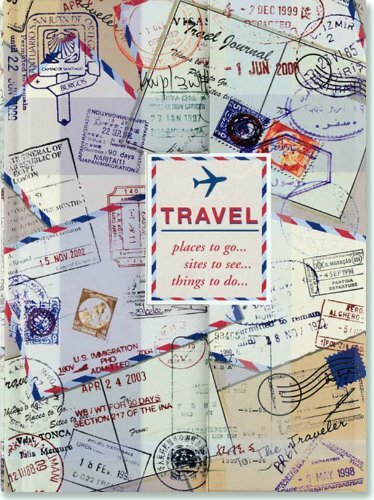 A great travel companion that enhances children’s excitement about new places, this activity book offers plenty of writing and drawing space and supplies a keepsake section for ticket stubs, pictures, or other souvenirs. 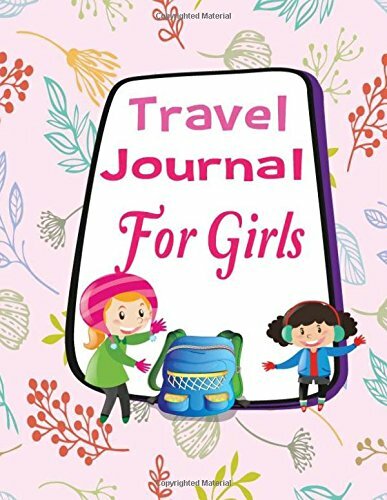 Helping children become involved in the early planning stages, this journal helps ease anxiety and motivates kids to research their trip so they are excited when they arrive at their destination. Interactive text prompts children to learn more about their travels, and new games and puzzles will add many happy hours to vacations. With easy to use interactive pages, kids can quietly spend many happy hours writing about their very own travel adventures. 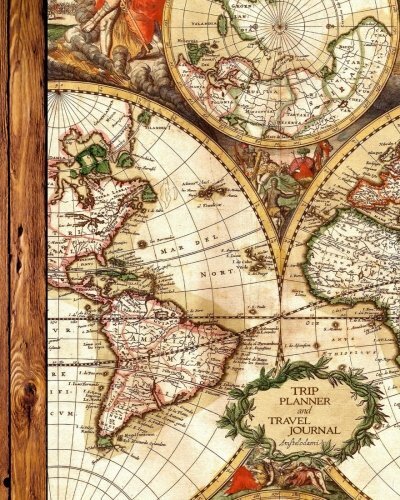 Not a blank book, this educator-developed travel diary is divided into three parts: before you go, your own personal journal, and what you want to remember. Now in its revised fifth ddition, the Kid’s Trip Diary comes in a handy 6 x 9 inch size with a water-resistant laminated cover. 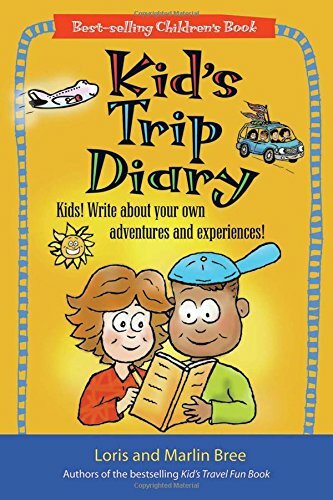 It includes enough diary pages for up to six weeks of travel, draw-your-own-pictures, travel games, puzzles & amusements as well as a whopping 150 illustrations and cartoons; more than enough to spark any kid’s imagination! Travel Activity | The Adventure Log | Vacation Road Trip Family Diary Traveling Diary Notebook for 7 Trip days. Don't let another trip go by without capturing your child's memories! 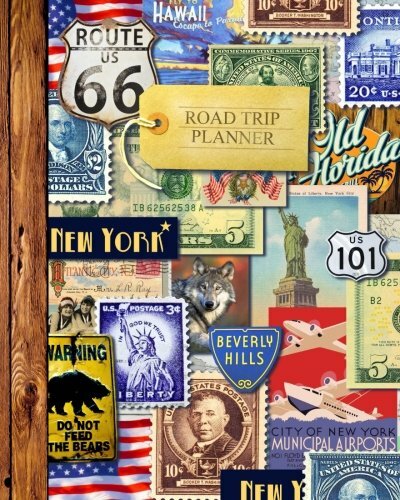 Road Trip Daily Memory Book Keepsake Journaling Car Trip Cruise Train Plane. 60 pages of fun illustrations and prompts to write and/or draw about your journey. 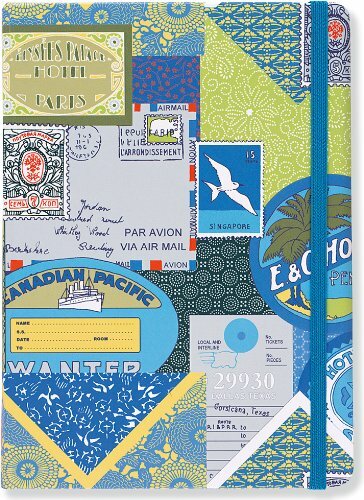 This travel Journal gives your kids space to record their experience of their summer travels. Each journal page provides space tor * Detail of your trip : I am going to....... / I am travling with.................. / I will be away for..................................... * Travel Timeline / Packing List / List of My Friends * Trip Day for 1 - 7 days : - Detail of Weather, Today I feel , Draw something from the day, What did I do today, Best Part. - Date / Location/ I stayed at / I raveled by / First Time Ever / What I Saw / Best food I ate today / Today best moment - Today's favorite memory - A cool thingabout today * 2 Pages for "Some other memories of my trip" * 22 blank pages for photo / sticker Perfect for students going on a trip during school and their parents requesting work to take with this travel journal. Travelling with children can be at times frustrating for both parents and children. 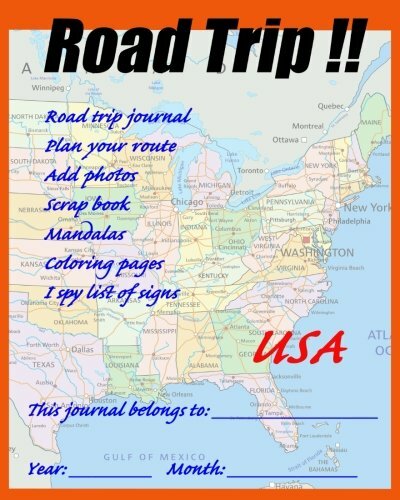 This Road Trip travel journal for kids lets children be a part of the road trip travel planning process. A big map lets children plot the route to be taken. One side of the journal's page is for pre-trip research. Children can google the destinations and write or draw in the Road Trip Journal what they think will be interesting. The other side of the page is for on-the-go writing or drawing. What's interesting, what's boring, etc at each place visited. Coloring pages at the back provide entertainment while on the road and the back cover has a list of road signs to play I spy. Looking for more Trip Diary similar ideas? Try to explore these searches: Oakley Woven Shirt, St Louis Cardinals Robe, and Jeep Ignition System.